Two harmonicas in one! 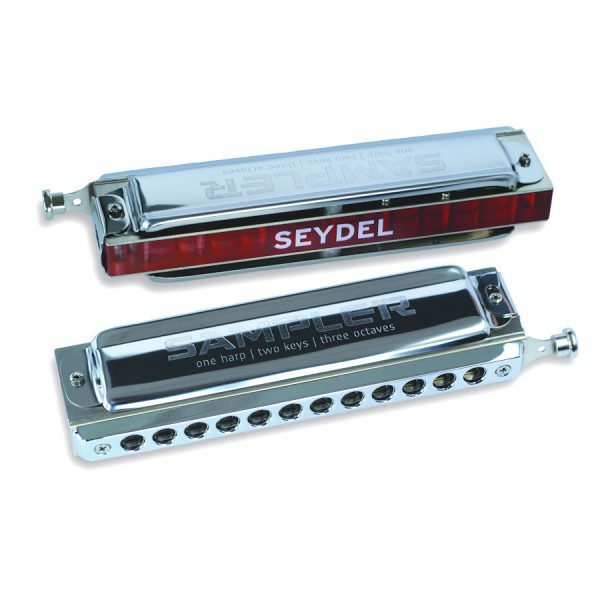 The Seydel Sampler is a solo tuned diatonic harmonica with a key changing slider, which allows you to play in keys C and G on one harmonica. It is tuned in equal temperament, so is ideal for playing melodies using all notes of the major scale over a full three-octave range. The slider is similar to a chromatic harmonica but is lockable, changes the key that you play. If the slider is depressed you are playing in G major, if the slider is released you are playing in C major. The Seydel Sampler is half valved, which enables note bending as you would on a standard diatonic harmonica, which gives the player more creativity and expressive playing. You can instantly switch between A minor and D minor simply by pressing or releasing the slider. Scottish and other Celtic melodies in the keys of D, G, Am, Em and Bm. 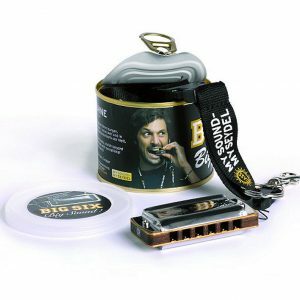 A great harmonica for playing classical, folk and pop music, and also for experienced blues players to explore new possibilities. One harmonica, two keys, three full octaves. – solo-tuning in the keys of C and G (D major and A major if playing in third position). – three full octaves in two keys, conveniently switchable with the lockable slider. – half-valving, gives easier note bending. – the Stainless-Steel reeds give full sound and good tone response for dynamic playing. – precision made acrylic comb makes the sampler very airtight and durable. – innovative locking device for optional fixing of the slider in the depressed position (G major). – ergonomic mouthpiece with round holes for lip-friendly playing. 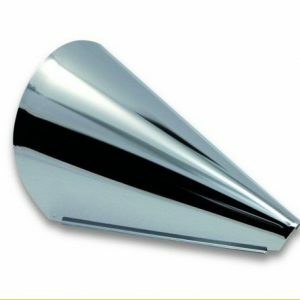 – corrosion-free Stainless Steel covers, opened wide at the back for optimized sound projection. 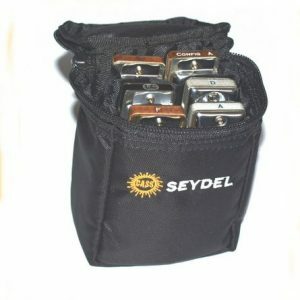 Watch the video of the Seydel Sampler Harmonica, a solo-tuned double-diatonic harmonica with two keys available – in the video you will see the slide lock explained in detail. This video is for demonstration purposes only, the sound you get will depend upon your harmonica playing ability.